Description: At the end of August we visited one of the most beautiful mountain range in Europe - Dolomites. Massive rocky peaks above green fields, lots of breathtaking passes and many options for hiking with unique character, makes Dolomites one of our favorite mountain range, where we will definitely come back to see more. 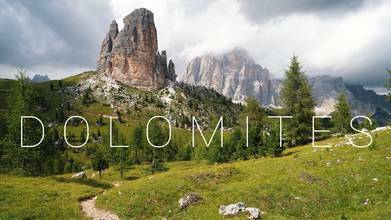 Enjoy this short hiking video from Dolomites.